« Springtime is Coming to Eureka Springs! My parents loved a party back when I was growing up in Rockford, Ill. My Dad would think of any reason to throw one. 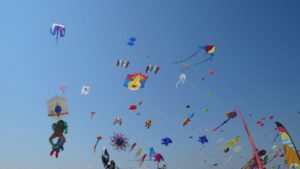 One of the themes I remember well was the Kite flying contest. Held in our huge backyard, the prizes were many different assorted bottles of alcohol and, of course a trophy. Most decorative, highest flying, longest tail and longest in flight were a few of the categories. My brothers and I were designated string holders when the official operator needed to use the bathroom, grab another drink, or fix a plate of food. Good times! 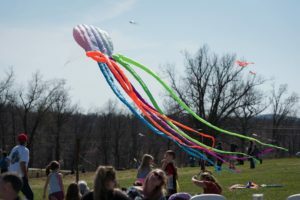 So, speaking of Kites, guess what’s happening here in Eureka Springs on March 24th? If you guessed a Kite Festival, your partially correct. 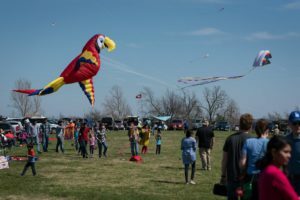 It’s the 28th Annual Art With An Altitude Kite Festival. Bring your own kite or make one on-site with the experts at KaleidoKites of Eureka Springs. Enjoy food vendors, contests, music and fun activities for parents and children alike. Held at the Turpentine Creek Wildlife refuge, admission is free and should be a blast. 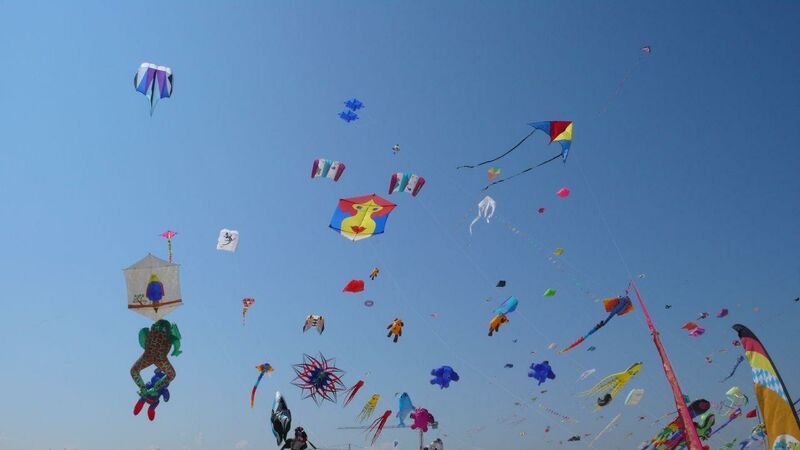 Don’t expect prizes in the form of alcohol, and if you lose you kite, be very, very careful when you go retrieve it. Turpentine Creek is the home to many Lions, Tigers and Bears!